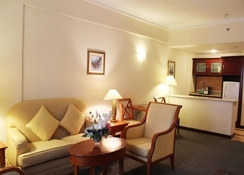 Al Diar Regency is a polished 4-star property located in Abu Dhabi. Featuring modern architecture, this hotel is just 4km from the bustling city centre. 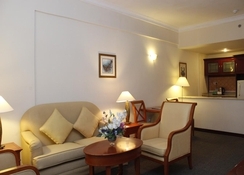 Guests can access various commercial centres, shopping streets and the market quickly from the hotel. The hotel offers car rental services for its guests. 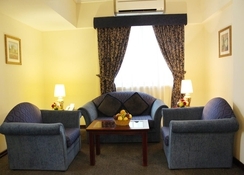 Guests can find restaurants serving Japanese and other cuisines close to the hotel. Perfect for business travellers and leisure guests alike, Al Diar Regency is a highly sought after property in Abu Dhabi for its comfortable amenities and strategic location. 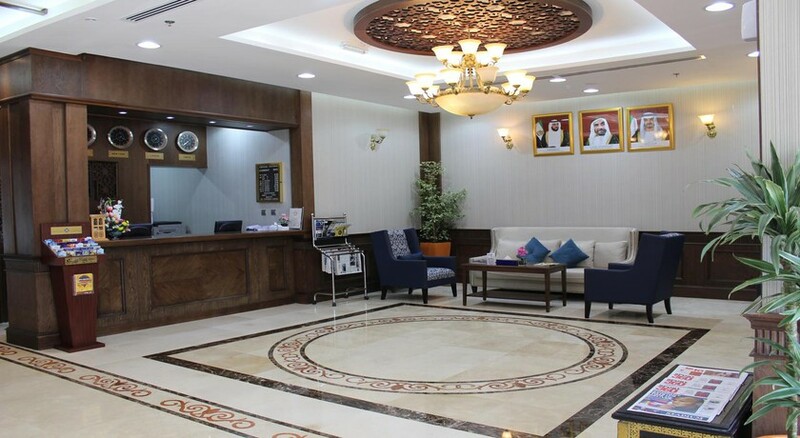 Al Diar Regency is just 5.5km from the Al Wahda Mall. The famous bakery Le Pain Quotidien is 31.5km from the property. The Abu Dhabi Mina port is about 5km from here. The best way to reach Al Diar Regency by air is via Bateen Airport at a 20 minutes’ drive from here. The plush property offers 24-hour room service, laundry and concierge services to guests staying in its 193 elegantly designed rooms. Some of these rooms overlook the magnificent sea. Carpet flooring and elegant décor mark the charm of the rooms. The private bathrooms come equipped with a magnifying mirror, hairdryer and shower facilities. 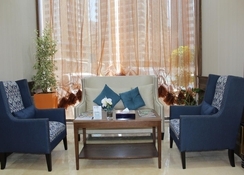 Guests can enjoy free Wi-Fi facilities, minibar, satellite TVs, electric safes and central heating in all the rooms. One can also find electric kettles and a mini fridge in every room. The earthy tones and dark-wood furniture give the rooms a look of charm and serenity. Al Diar Regency houses an Indian restaurant- Shandini which serves delectable and unique Indian dishes. One can also sample Japanese cuisine in the restaurants close to the hotel. The Regent’s Court offers a fine-dining experience with its international dishes and a beautiful view of the Arabian Gulf. The Al Johara serves Oriental and Thai fusion cuisine. The Fun Pub serves food, drinks and a lot of fun perfect for a party ambience. Al Diar Regency offers an eclectic choice of massage treatments and steam baths at its spa. Business travellers can avail conference rooms and access to the business centre here. A leisure health club with sauna bath and steam facilities adds to your comforts. There is a night club at the property where guests can let their hair down.